The present day Russian Ballet Academy is a Federal State Educational Establishment of Higher Professional Training that graduates professionals with higher school diplomas. Its performing and pedagogical departments train ballet dancers, teachers, instructors, ballet pianists, choreographers, ballet historians and art managers. The Academy offers professional development and a retraining chair, as well as postgraduate and magistracy departments. 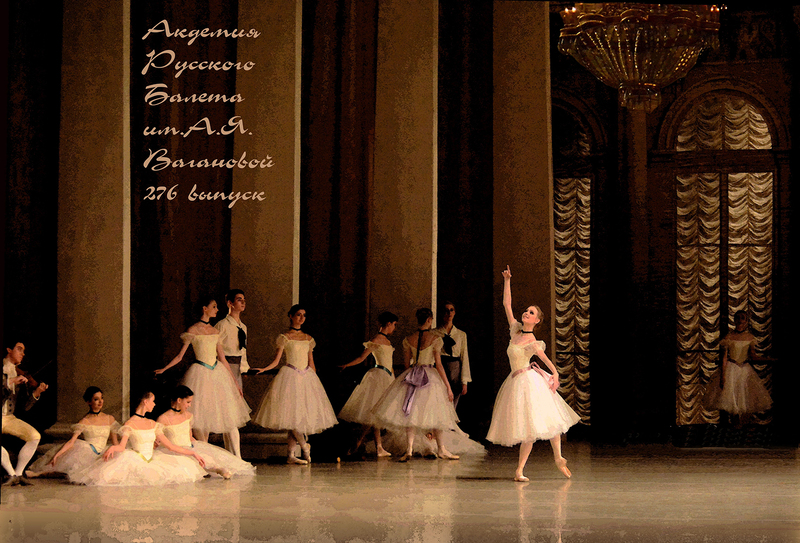 On May 4th, 2015, Russia’s oldest ballet school, Vaganova Ballet Academy, will celebrate its 277th Anniversary. As part of the anniversary renovations, a spacious rehearsal studio has been added to the academic facilities; the theater has been equipped with contemporary technical aids while preserving its original charm; the library has been renovated in a futuristic style that is nevertheless still in harmony with the gala portrait of Marius Petipa. Founded in 1738 by Decree of Empress Anna I of Russia, the Imperial Ballet School (now Vaganova Ballet Academy) became Russia’s first educational establishment to provide professional ballet training. 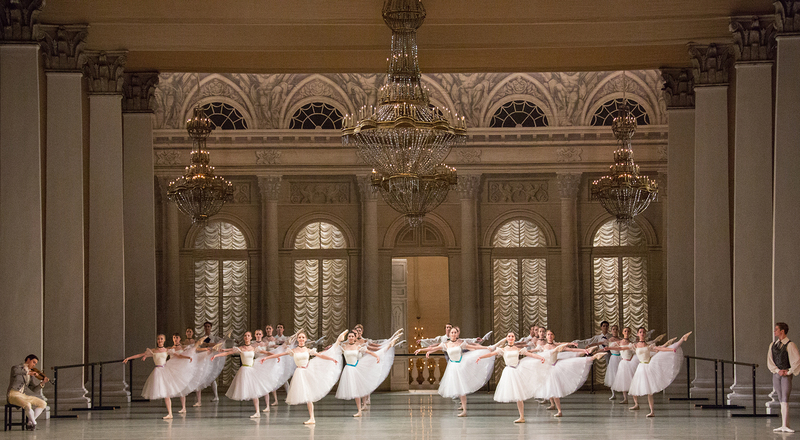 Over the years the Academy has graduated a galaxy of legendary dancers and choreographers: Anna Pavlova, Vaslav Nijinsky, Matilda kshesinska, George Balanchine, Rudolf Nureyev, Galina Ulanova, Marina Semenova, Natalia Makarova, Mikhail Baryshnikov, Oleg Vinogradov, Yuri Grigorovich, Farukh Ruzimatov, Uliana Lopatkina, Svetlana Zakharova, to name just a few. The Academy method of training was created by one of its most distinguished teachers, professor Agrippina Vaganova, who taught at the Academy from 1921 until her death in 1951. Agrippina Vaganova proceeded from experience of her predecessors who taught at the School: Jules Perrot, Marius Petipa, Lev Ivanov, Christian Johansson, Enrico Cecchetti, Mikhail Fokine, Nikolai Legat and many others. Professor Agrippina Vaganova codified ballet training syllabus and today the Academy which bears her name continues to develop and advance the Method that has created so many exceptional artists. Each June Vaganova Academy graduates join the leading ballet companies, and each September a new group of children begin their ballet education at the Academy. The tradition continues. Visit Vaganova Ballet Academy for more information about the Academy and its programs.